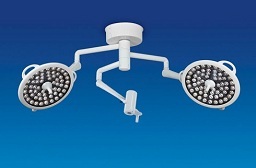 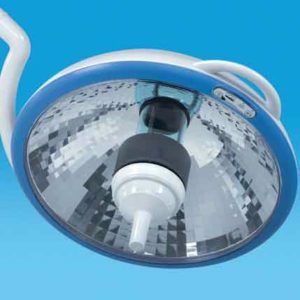 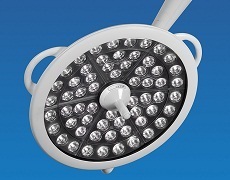 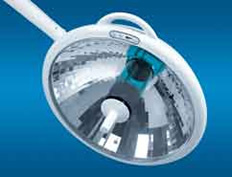 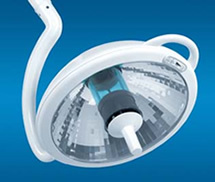 Via the latest LED technology, the System Two LED series provides a bright, long-lasting light source for modern operating rooms. 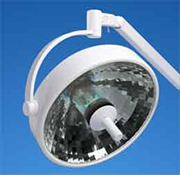 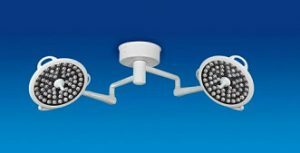 As with our System Two Halogen and System Two MH series lights, the option of adding a monitor arm or HD camera arm are available. 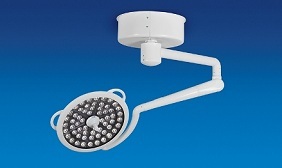 • Exceptional value compared to other lighting systems with similar features.